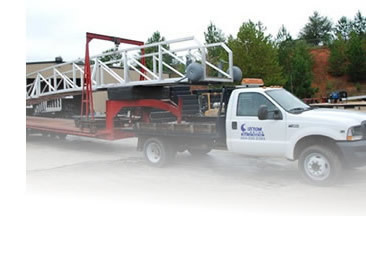 Custom Dock Systems provides quality Used Docks to Upstate, SC and can help sell your used dock on Lake Hartwell in Greenville, Anderson and Spartanburg. Custom Dock Systems, Inc. is happy to market your used dock free of any commissions or fees when you contract your new dock with us. All proceeds come directly off the total amount of your new dock. That’s right! We market the dock for you and you reap all the benefits without having to lift a finger. For those interested in purchasing a used dock, please visit our Used Docks for Sale photo album for current inventory. If you don't see something you like, we have an ongoing want list and when a dock that fits your needs becomes available you will be contacted. Contact one of our professionals today at 800.706.7397 or email us to get started. makers of the most user-friendly, stable, and toughest boat lifts on the market today.